Every worksite wants to perform the most speedy and efficient job possible. Making a good impression is vital, and every project manager wants to find ways to help their operation run smoothly. One of the most common issues that construction companies experience is the need to help traffic move safely past the worksite. The Workplace Depot is excited to offer a professional and industry-standard tool for worksite traffic management. 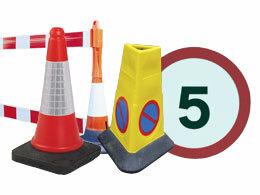 Economy Works Traffic Signs are an affordable choice for temporary day time work areas. 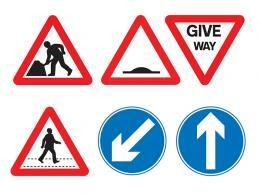 What is The Purpose of Economy Works Traffic Signs? Economy works traffic signs are designed to provide work crews with a reliable way to manage traffic during day time projects. Every construction company wants to get repeat business, and keeping the public happy is a great way to do this. With this tool, managing traffic safely near a worksite is much easier. These industry-standard units are superior to homemade alternatives and can also be used repeatedly for multiple different projects. This product can be very useful at any worksite near a roadway. Companies want to be able to concentrate on their task, but neglecting to provide reliable traffic management is something that no work crew can afford. This economical solution provides crews with a reliable way to manage traffic during even the busiest day time projects. Nearly every work crew has experienced the difficulty of trying to complete a detailed project and manage traffic at the same time. Motorists need to be alerted that worksites are coming up on the road in order to make sure they can pass safely. Those who want an economical way to improve the safety of traffic flow near their work sites will find these signs very useful. Multiple variations are available to provide the proper signals needed for any worksite. 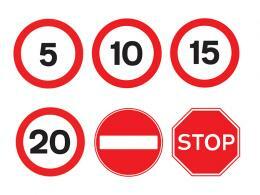 Whether you want to prohibit entry to a site or simply alert motorists to slow down as they approach, economy works traffic signs are a great solution. These 450 x 450mm signs display using metal stanchions. 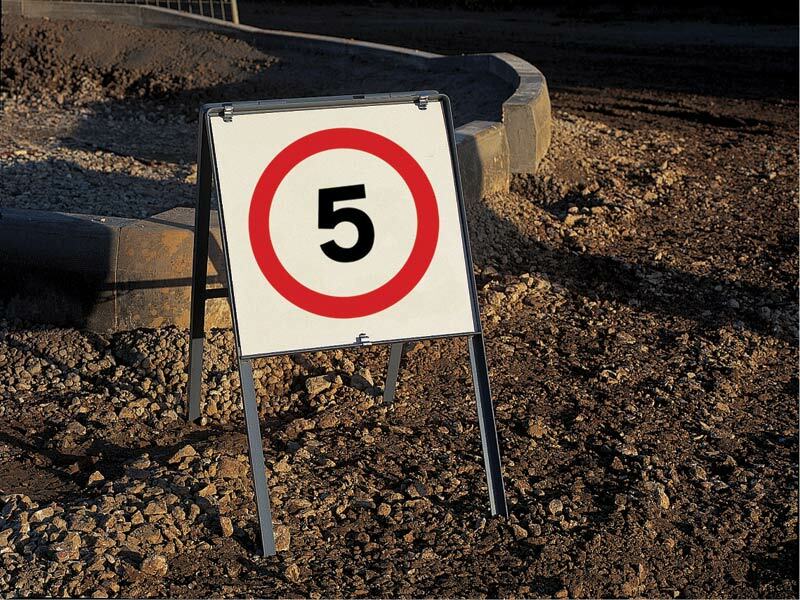 Improve your worksite with these signs today!